Hi, this is grandma writing because Jenni is very busy with her work. My English is not as good as hers, but let’s try. Easter is fast approaching and I wanted to make fabric bunnies. I had an old white Ikea fleece blanket at home which I was about to throw away but then came up with the idea that why not reuse it. It’s easy to sew because you don’t need to zigzag it first. I also had an old bedsheet for reuse and a piece of other fabric. 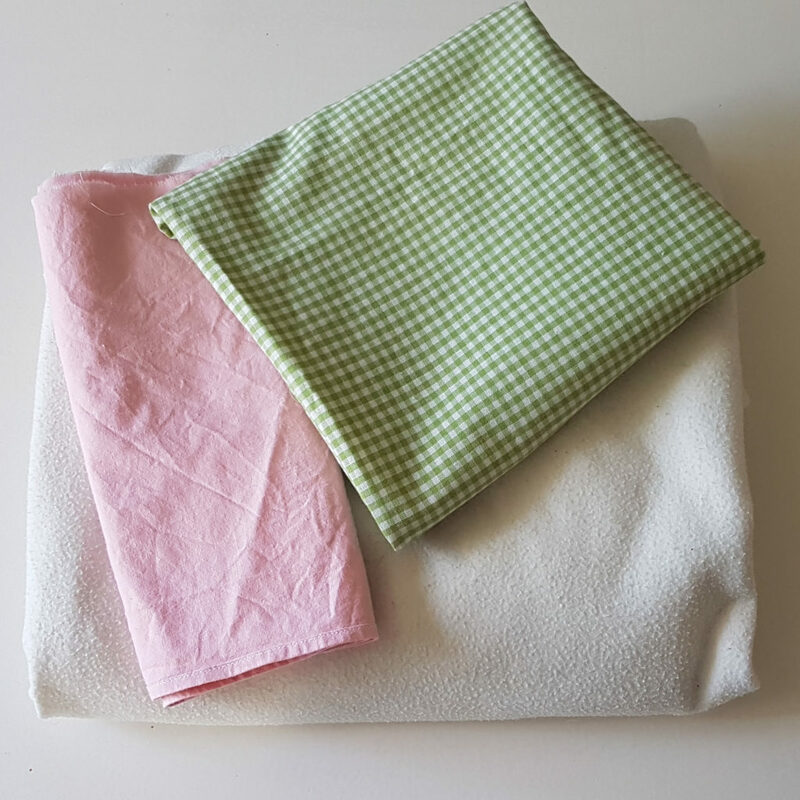 Ikea’s fleece blankets are great for lots of sewing projects! 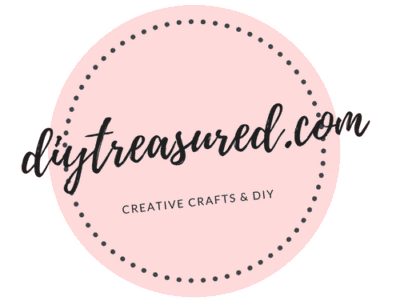 Very affordable and easy to work with. These were headed to the trash. 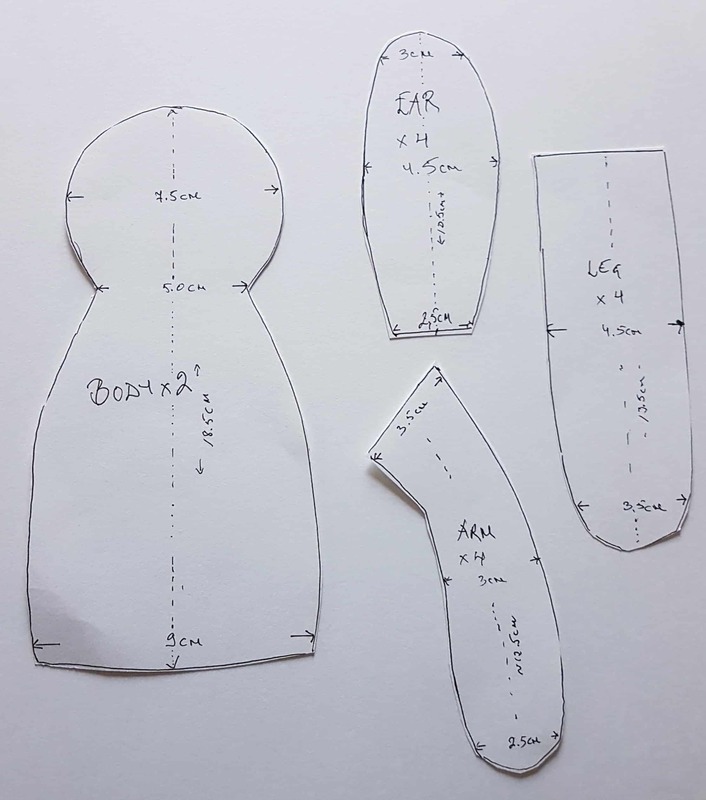 I made a simple pattern for bunny but you can adjust the size which is best for you. Click the picture to get a closer look. You can print your free pattern using the bigger photo. Altering the size of the pattern to your liking is easy to do with the printed version on paper or digitally just by enlarging the photo and printing on multiple pages. Or you can just use this as is. Then just cut the fabric by using this pattern. 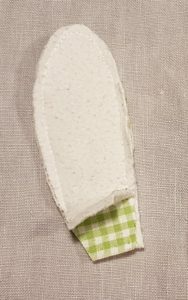 Cut also an extra cover for ears; I used here a piece of old pink sheet and a green fabric for other bunny. As you see in the above picture, the extra cover for ear, is sewn between the two fleece fabric pieces. Then turn the right side out; you can use a pen to help turning the piece. Sew legs and arms and turn them right side out, too. 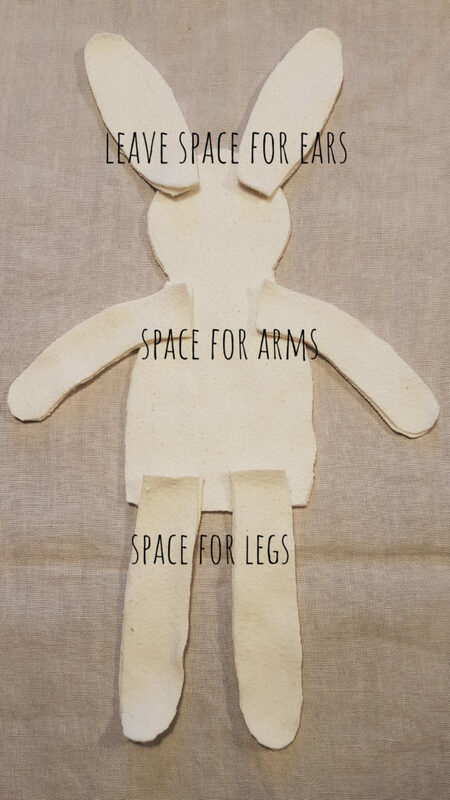 Before sewing the body, mark with pin or pen to leave enough space for ears, arms and legs and sew leaving these open. Turn the body, too. Start filling all the pieces with craft wadding (I had this already at home). Then start sewing by hand all the extremities to the body. Just stick the parts into the body about and inch or so and sew them on. Now your bunny is ready to get the finishing touches! The bunny’s eyes were embroidered with black wool yarn and mouth with pink wool yarn. As you can see in the picture below, all the bunnies look a little different. Each one unique, made by hand with love! You can tie a ribbon as a scarf for your bunny. I also made baskets for bunnies by crocheting with jute yarn. And added tiny chocolate Easter eggs to these little baskets of course. 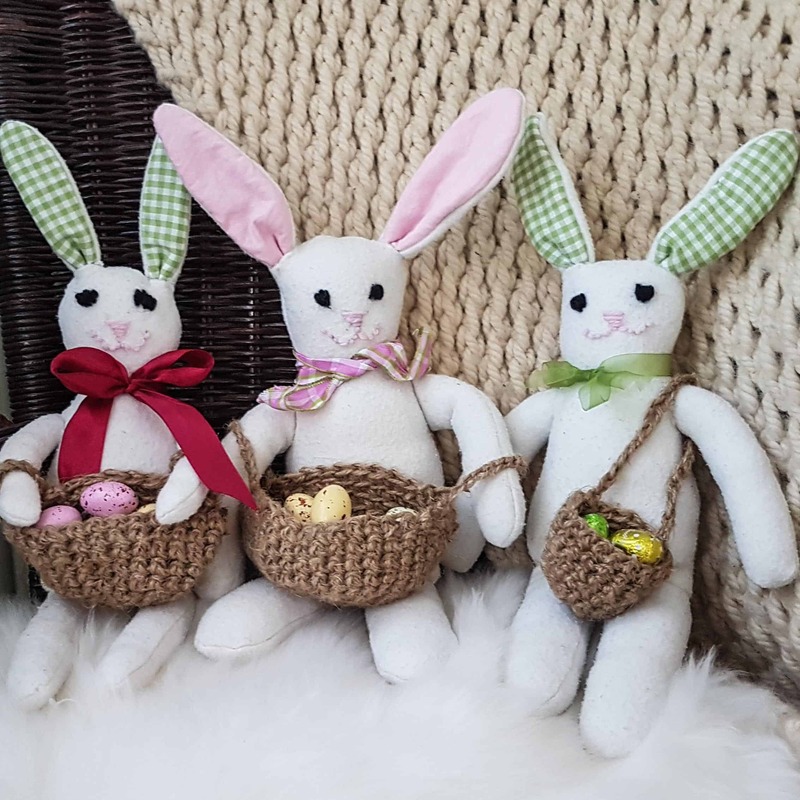 My grandchildren are going to love these bunnies!